A Business Review is one of the most important forms of feedback for any business. While writing a Business Reviews, the goals of the business for the review period should be stated clearly. Critical analysis should be done as to what end the business succeeded in achieving its goals. Departments should be analyzed independently based on their performances. In the conclusion, one should lay down future goals for the company. 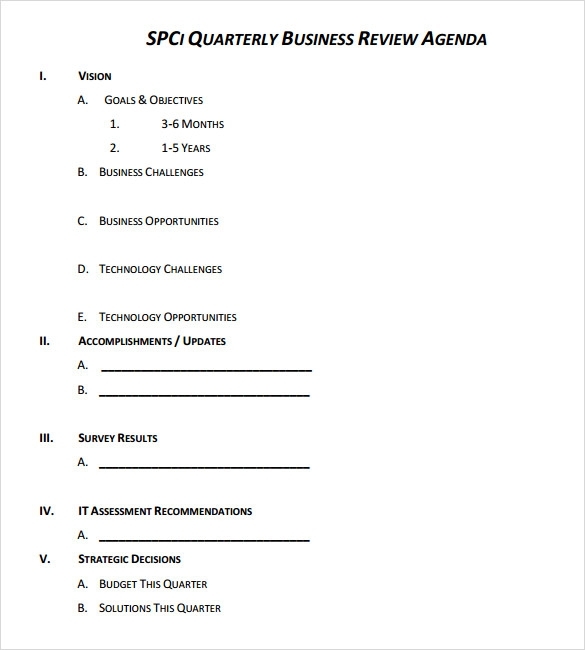 You can now get the best templates for Business Review Templates right here in word and pdf format. They are highly customizable, and you can this modify them to suit your business needs. 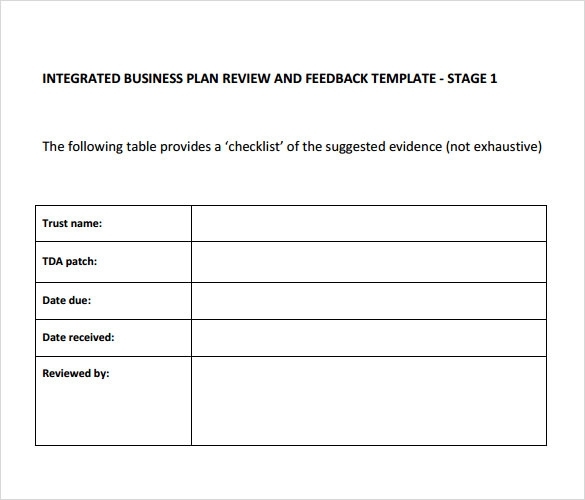 The business review template free provides you with a detailed business review of the company. 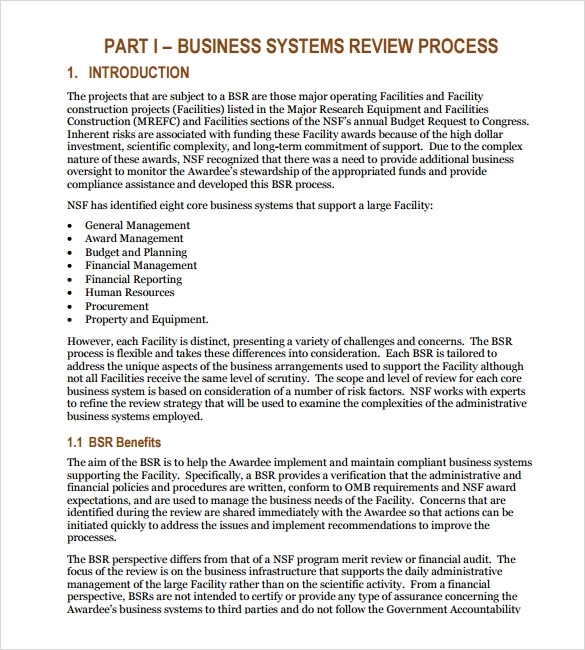 It features the business systems review process and core functional area review modules in a detailed form. It also provides appendixes for references, the list of review questions and the list of acronyms. The list of figures and tables is also attached. 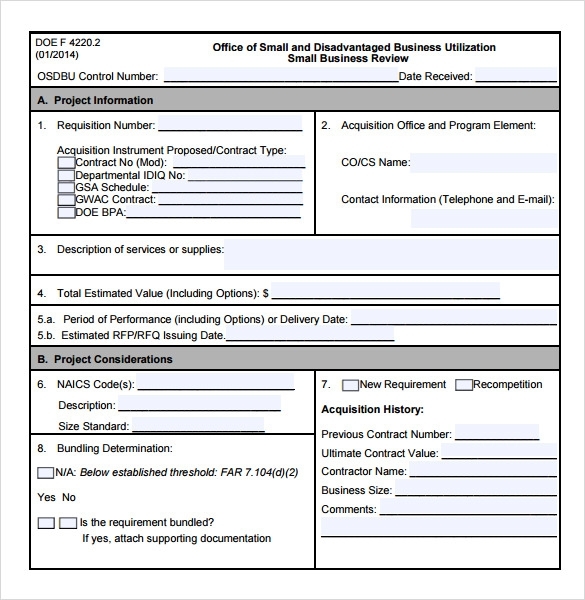 The small business review template is specially designed for providing small business reviews. It is designed like a form and you just need to fill up the information asked for details about project, project considerations and project review and approval. A set of general instructions is also provided in it for your help. 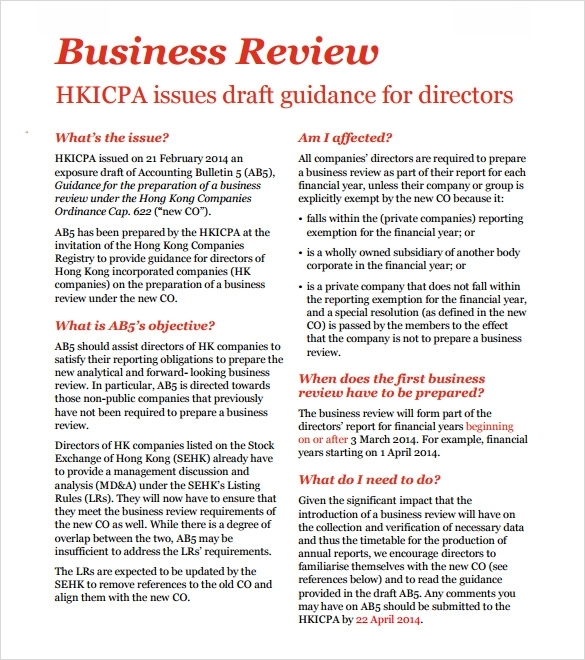 The strategic business review template provides the HKICPA issued draft guidance for directors. It deals with various questions like are you affected by drafting the business review, when do you need to prepare your first business review, what do you need to for preparing it, what should a business review do and more. 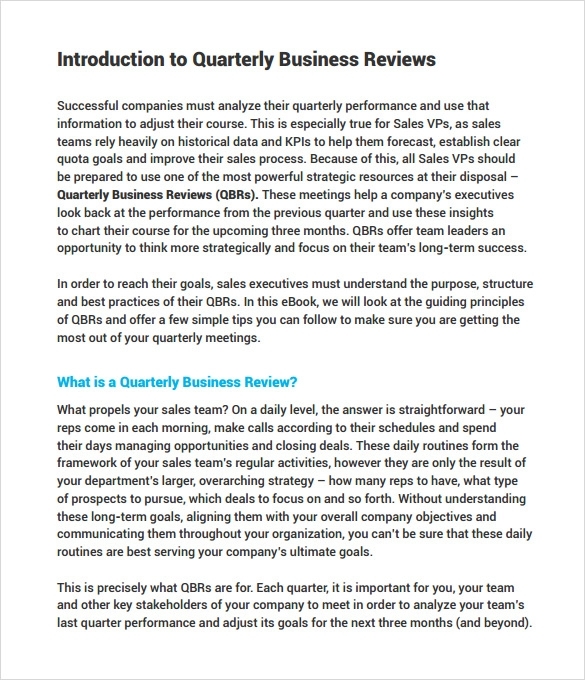 The quarterly business review sample provides you with a sample as to how to prepare a business review. It features the prominent details which should be included in a business review like vision, accomplishments/updates, survey results, IT assessment recommendations, strategic decisions and open discussion. Why is the Business Review Template Needed? 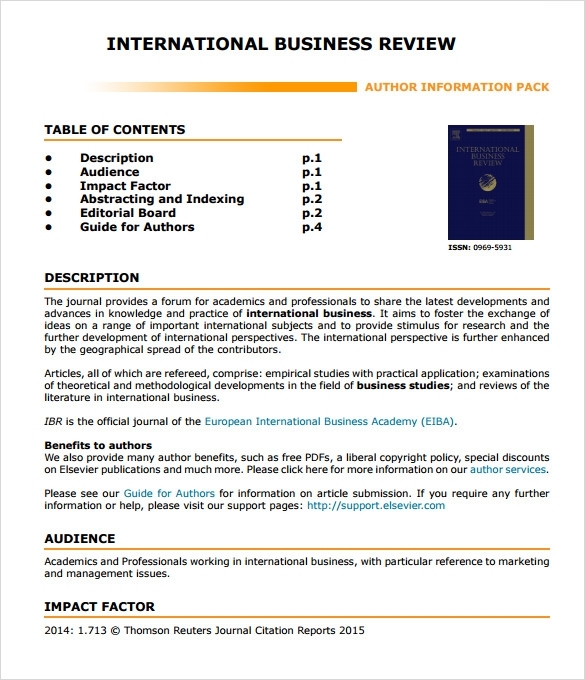 The business review template is needed for reviewing your business effectively. It’s easy to focus on your day to day business but the more time, the more complicated it gets. So, in order to review the business over long durations also, this template is needed. It also helps you in presenting the information in an organized and clear way so that it becomes presentable and easy to understand for the reviewer. A business review is needed whenever your business is uncertain and you want to have an idea about how it is performing and this template helps you in reviewing it effortlessly. You may like Performance Reviews. When is the Business Review Template Needed? Once, your business is all set and running well, you may keep going just as you’ve been but then it’s the time to review your business in order to check the progress your business is making and work on effectively increasing it. Fort this business review, the business review templates are needed which makes your work faster and much more effective. With just the help of this template, you can easily prepare your own business review without any inconvenience as it offers you with samples as well as the formats. There are several benefits of a business review template. Some prominent benefits are that it helps you to keep a check on the progress of your business, it helps you in knowing if it’s time to make alterations in your business plan, plan your new strategies by keeping the past mistakes in mind and much more. It lets you easily access your business efficiency and redefine your business goals. Also, it helps you to keep a written record of all this information. All these benefits all together help you in making your business much more profitable and efficient. You can also see Employee Reviews. The business review template helps you in preparing the business review in an organized and effective way. It provides you with samples and examples to make you understand about the business review easily and deeply. There are also various options available for you to choose the one that best suits you.